Beesley & Fildes offer an extensive choice of paving, block paving, flagging and aggregates for use in driveways, garden and landscaped areas for both commercial and domestic use. We believe we have a range of products, what ever your lifestyle to turn your dream garden in to reality. British Standard Flags are available in Natural, buff and red and sizes from 450mm x 450mm up to 900mm x 600mm. All pictures, illustrations and descriptions are for illustrative purposes only, and show or represent the product described as accurately as possible. However, where product illustrations are unavailable or unsuitable, we reserve the right to substitute an alternative product of a similar or better quality. The information is provided only as a guide. Full technical information is available for all products purchased upon request. All goods conform to manufacturers quality standards. 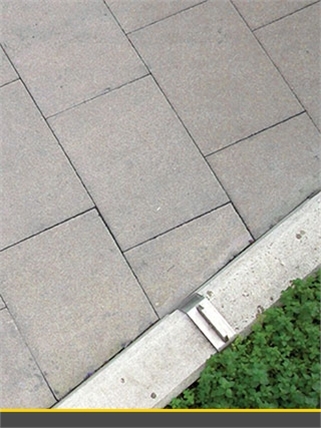 We also supply Budget no-nonsense paving ideal for utility areas. 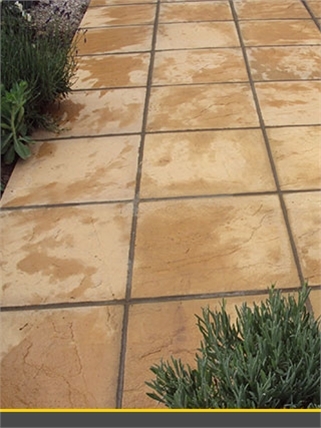 Being a ‘budget’ product, colours and face finishes will vary and there is limited protection when in transit, so the surface may bear scratch marks. Also as with all concrete products, Utility Paving may temporarily suffer from efflorescence early in its life.